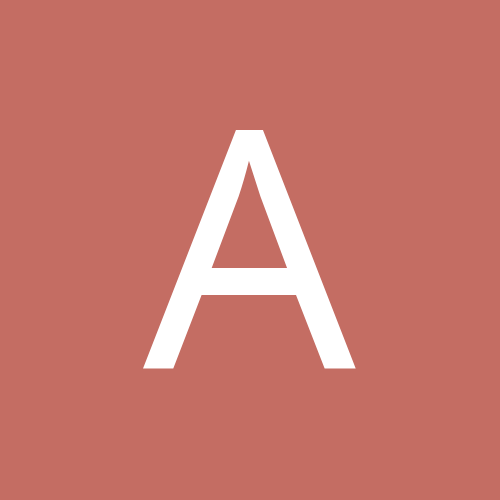 Is there a way to allow a user (guest) to view only one branch in tree with serval branches? In Admin > Users > Edit Existing User (or when adding a new user), after the section for Roles: and Rights there is a section: Access Limits. Radio box Restrict above rights to the following allow the choice of Tree and within that Branch. Optional notes are at the bottom. I think Ken is right. 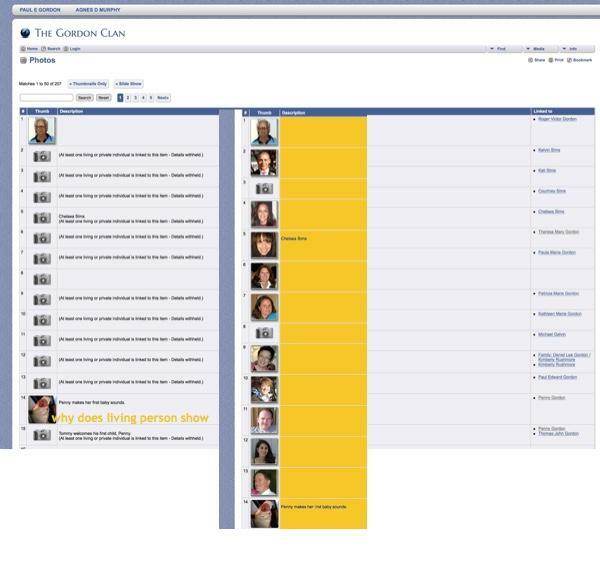 Unfortunately, it is impossible to arrange a user from different branches only one for the view. Would that not be a task for a mod? I certainly would not want to tackle that as a mod since branch access is used throughout TNG. You may be right. My project is a Ortsfamilienbuch, a local family book, with a lot of families (branches) that are not related to each other. Such a restriction would already make sense. I like the idea of making it easier to share information but I have a few questions. First, when I changed to privacy setting so it does not require a login, I went to the Photos page and don't understand why a pic of one 3 year old child shows while the other pics of living people do not. The yellow section is what shows when I login. The second issue I have with not requiring a login is that I have some docs that show birthdates of living people. 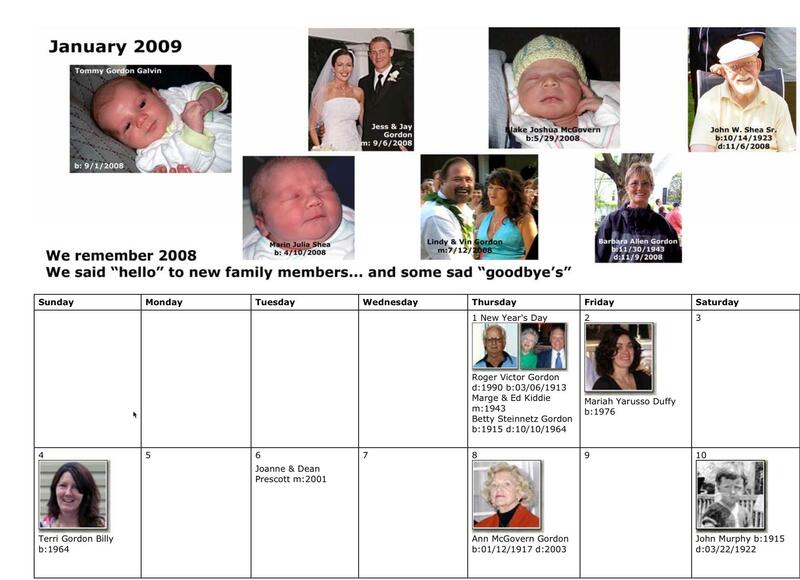 I created custom calendars for 10 years that show the birthdates and full names of living relatives. See attachment of just one page. Is there a way to block some media from showing? Sometimes I "open up" my site (remove login) but retain registered members ability to do so. I installed Erik's very good mod that allows you to control what visitors can or can't see without logging in. Thanks. I currently don't use any mods but I will look into this mod as a quick read looks like it would do what I want. Until then, I will require the login.